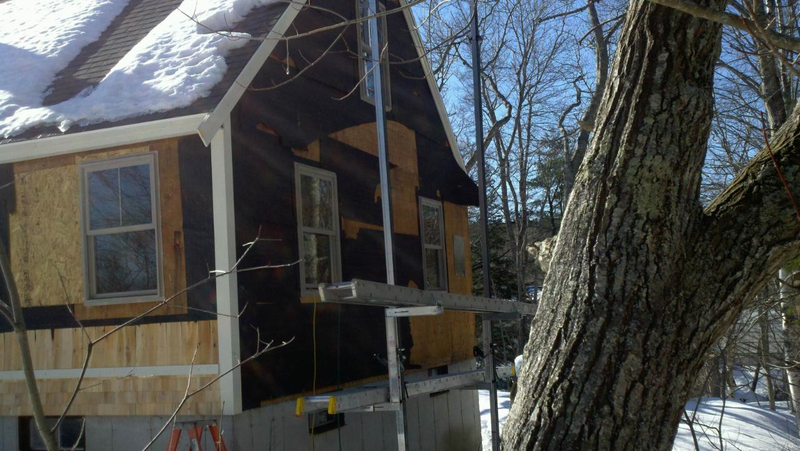 The team has started putting up the new cedar shingles. 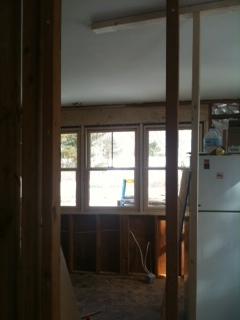 And Bob has installed the new kitchen windows now. They look gorgeous. Here’s the gable end of the house that looks over the gully. 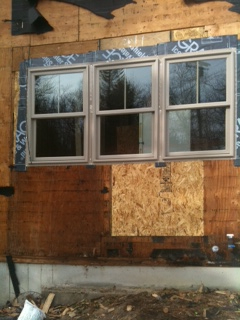 All new windows and new shingles coming along. 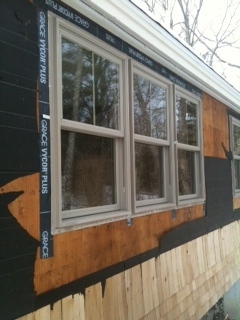 You are currently reading Kitchen windows in and cedar shingles going up at Adventures in Five Islands.